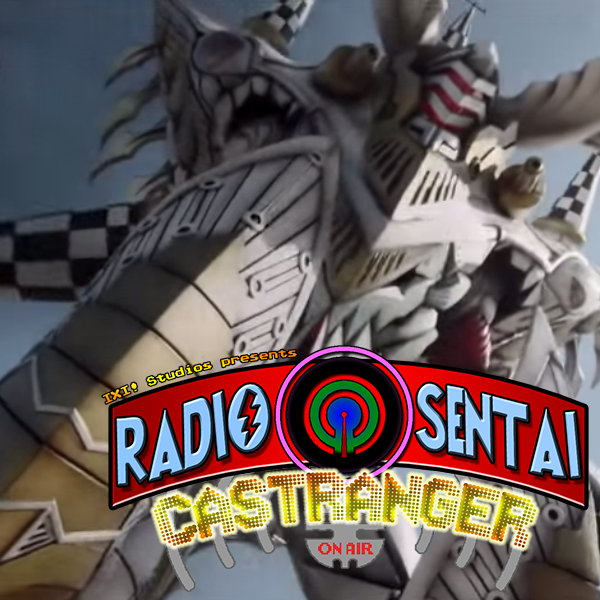 The full core team, Silver Caster, North Caster, and our good friend Derek the Bard, aka Bard Caster, all crams into this week's Castranger to talk about the merits of Drive as a Rider in general and some news about Type Formula, Starninger, Kamen Rider Yongo, Shocker's Rider Robo, and the Legacy Blade Blaster, before we talk about the episode. This week includes Drive being more of a cop drama than ever, forming a bromance between the comedy relief character and a decorative truck that speaks via enka music, and the continuing decline of Shijima Gou's credibility. 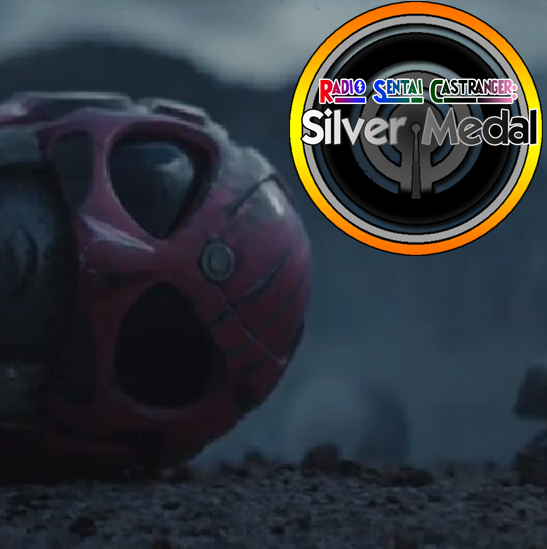 The feature of this week in tokusatsu is unarguably the debut of Shuriken Sentai Ninninger. 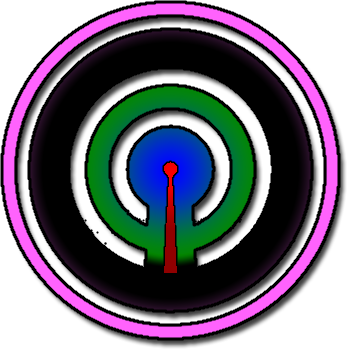 We talk about the family of ninjas with their dad and grandpa as their Zordon/Alpha combo, their mostly uninteresting and thus-far under-developed characters, and the incredibly polarizing discussion on the designs of the zords and megazord, Shurikenjin. 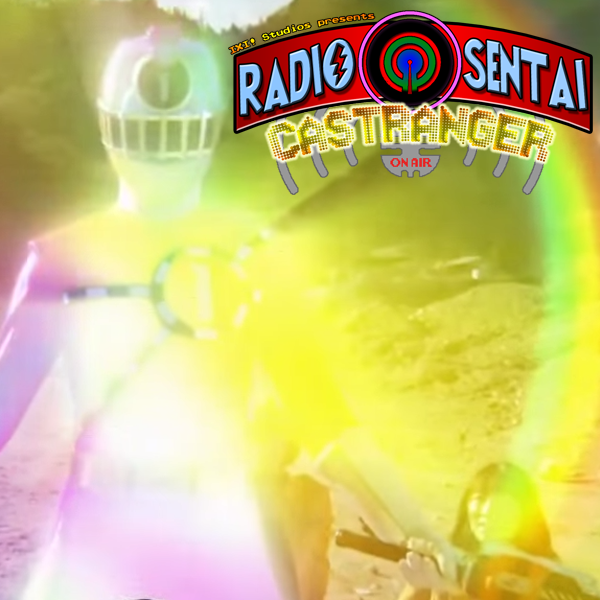 Finally, we discuss the most hard-hitting opinion piece of our entire career - favorite sixth/extra rangers! Episode 47 out later today! 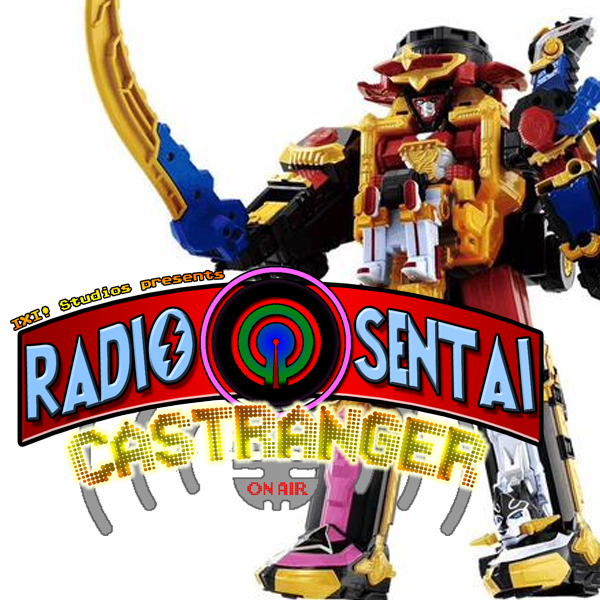 Check out the new Castranger promo/iTunes graphic to celebrate the debut of Ninninger! 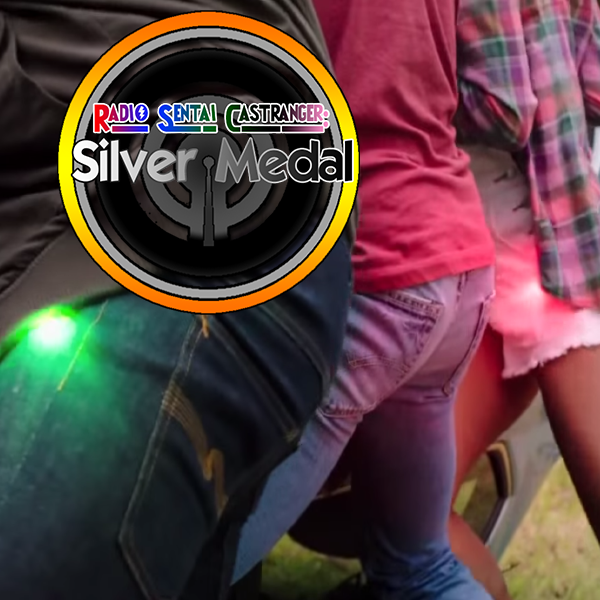 Black Caster steps out and Silver Caster takes his space this week. We talk about the reveals of ToQ-Zet aka ToQ-Nanago, Kamen Rider Yongo, Drive Type Formula gets spy-shotted, Dead Heat Mach's debut and Fourze reference, Rinna gets creepier, and Professor Harley Hendrickson shows up to delight everyone but not do much. Meanwhile ToQ-Ichigo railguns a sword, the Castle Terminal comes to life, a train tries to run Zet over, and Akira knows about yubikiri. THEN we talk about the first episode of a Korean CGI animated tokusatsuesque series called Mini Force that takes Hello Kitty rejects and has them transform into Faiz-era Power Rangers. Also, Kiriko becomes Mach, and Helheim infects Africa. 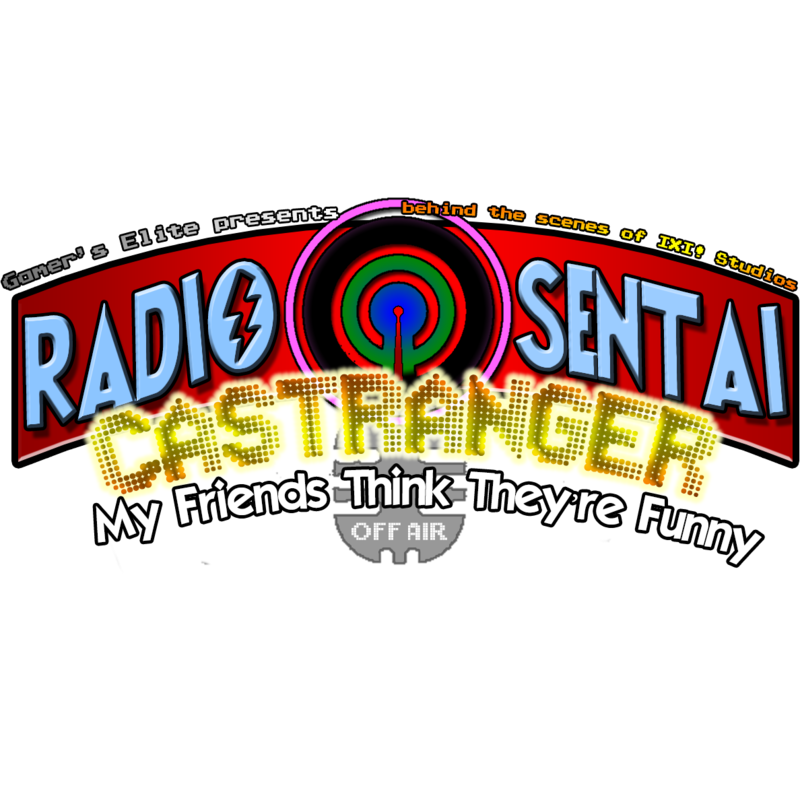 Now that we technically have three "shows," I've updated the banner and the cast page with descriptions of each show with links to each's feed. Enjoy!